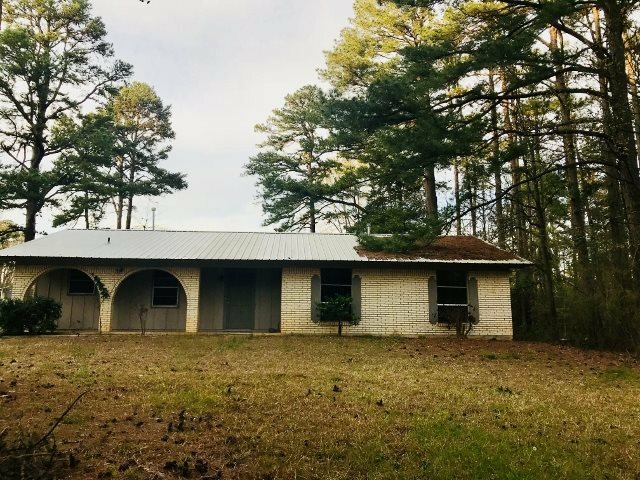 Brick, 3 bedroom /2 bath home in a subdivision off Hwy 59, in a Good location. Home has kitchen and dining open, some built in shelving. Laundry room is just off kitchen area. There is a bonus room just off the laundry area, Could be used as a play room or second living area. The bonus room has a closet for storage so it could be a 4th bedroom . Home has fresh paint inside, new flooring and new doors. Home has new wiring and new electric power box, hot water heater, and kitchen sink. Bathroom fixtures are new as well except tub/shower. Plumbing has been redone in bathroom. Hall bath has tub/shower combo. Attic has added insulation as well. Only few miles from Walmart, and restaurants.